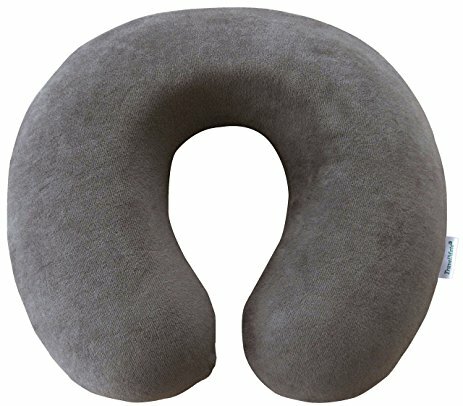 In this article we analyze the pros/cons and features/benefits of different neck pillows and determine which one is the best neck pillow. Neck pillows are perfect for travel…so we take a look at which ones are the most comfortable and easy to pack. Lumbar support is incredibly important for people who work in offices and tend to hunch over their computers. A good lumbar pillow will help improve posture and help with long office days. 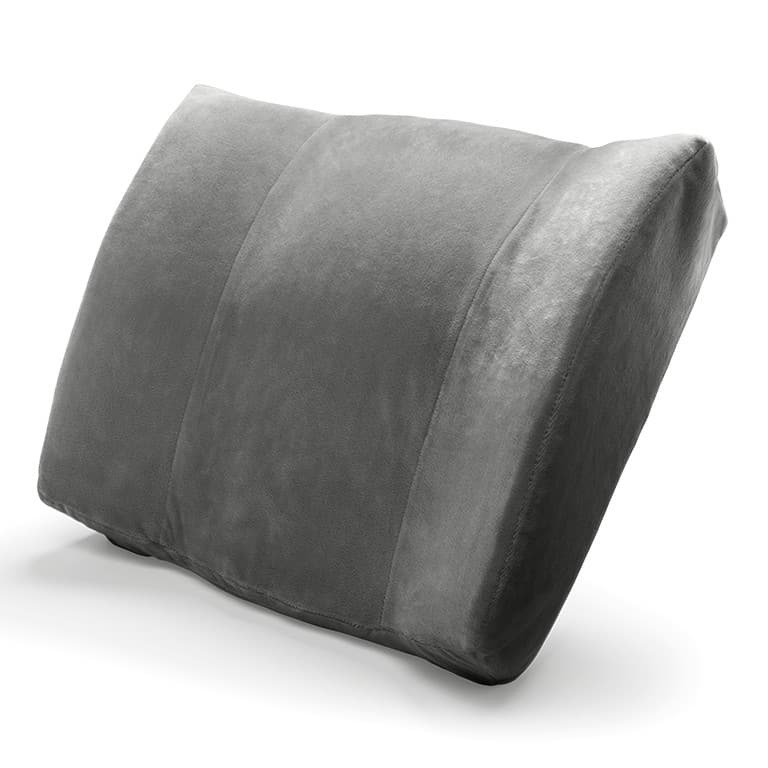 Here we analyze the pros/cons of the best lumbar pillow and its alternatives. Looking for the best tempurpedic pillow ? 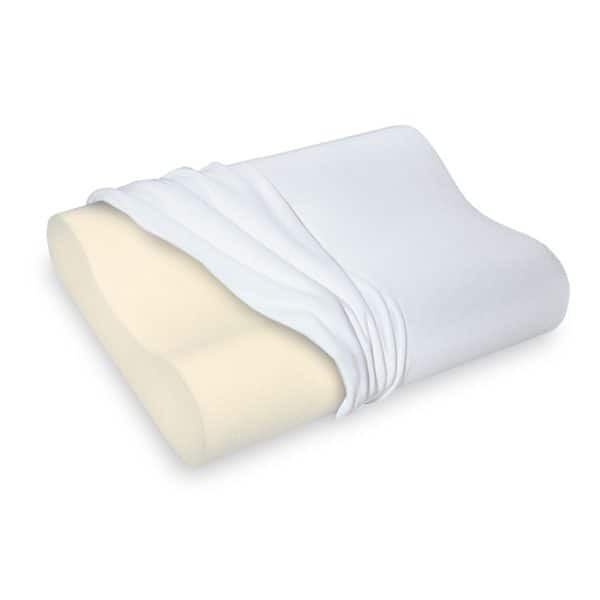 Take a look at this shopping guide where we discuss pros/cons, features/benefits, and we compare the pillows available on the market to determine which one is the best tempurpedic pillow available. Body pillows are oversized pillows that envelop you and relieve back and neck pressure. Like a giant teddy bear…Here’s a shopper guide about the best body pillows available in online retail. Memory foam is incredibly comfortable to sleep on. By conforming to your head’s shape, you get just the right amount of support and a feeling like you’re being snuggled. 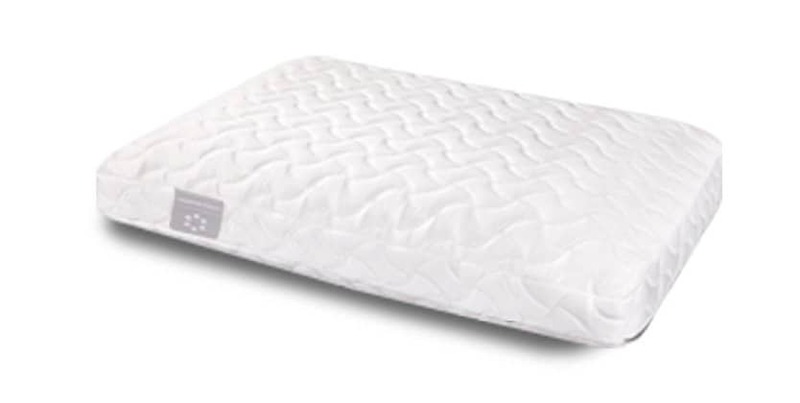 Here’s a guide to the best memory foam pillows that we have found, their pros/cons, features/benefits, and a comparison between them. Pick your pillow and sleep challenges. We’ll solve them by finding the right type of pillow for you to purchase. 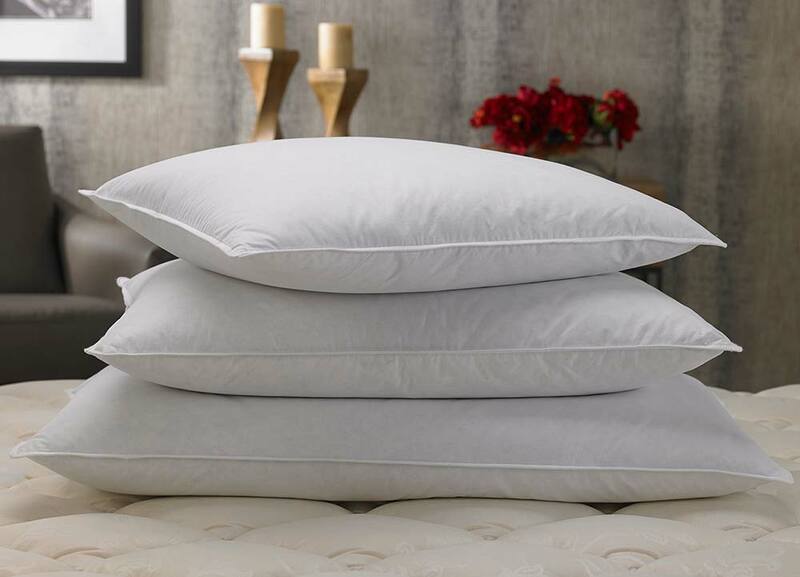 Here’s a pillow shopping guide with useful tidbits of information in a pick-to-play style.